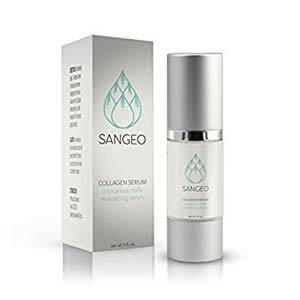 Sangeo Collagen Serum Review: Does It Really Deliver Results? 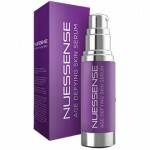 Sangeo Serum is marketed as a multi-tasking, anti-aging solution. 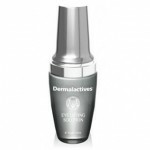 This lightweight formula protects the skin against environmental aggressors as it reverses the look of fine lines, wrinkles, dark circles, and other obvious signs of aging. You may be surprised to know that you don’t actually need a handful of separate products to hydrate, treat, and protect your skin. Sangeo Serum can brighten, hydrate, and protect the skin all at once. This anti-aging treatment has the ability to reduce the look of dark circles, reverse the look of fine lines and wrinkles, and even boosts natural collagen production. With continued use, your skin will look brighter, plumper, and younger in no time. For best results, evenly apply a layer of Sangeo Serum to your cleansed and toned face, during your morning and evening skincare routines. 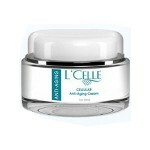 For daily use, follow up with your preferred moisturizer and an SPF of at least 30 for optimum anti-aging results. Sangeo Serum is available on its own website for a temporary free trial. Pricing information becomes available once you provide the website with your contact information. Whole Collagen Molecules: These ingredients are intended to penetrate the skin and reverse the look of fine lines and wrinkles. 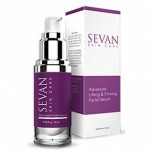 This serum is lightweight and wears well under makeup. 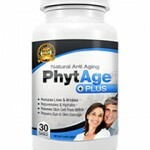 This product boosts natural collagen production. 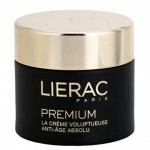 This product protects the skin against environmental aggressors. There is very little information pertaining to this product’s ingredient list. Sangeo is not a well-known skincare brand. There are no topical treatments that can stand up to laser treatments and injectables. Sangeo Serum claims that it can hydrate, protect, and treat aging skin without having to undergo the costly and painful experience of surgery. Although this may sound like a great alternative, there are several issues we’d like to address before you consider purchasing. The only ingredient mentioned on the Sangeo website is whole collagen molecules. This ingredient alone cannot treat, protect, and reverse all signs of aging. In fact, some studies claim whole collagen molecules are too large to penetrate and treat the skin properly. Additionally, the free trial offer is potentially problematic, especially for those on a budget. Companies that offer free trials tend to charge customers on a monthly basis, and get away with it by announcing it in very small print during the check out process. 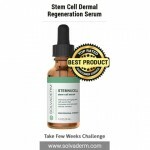 We’d recommend continuing your search for an anti-aging serum that is sold on a reputable website and does not rely on buzzwords and gimmicky sales techniques to get the product out the door. 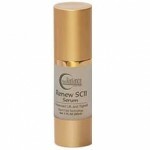 There are any anti-aging serums out there that can perform reasonably and are sold for a one-time cost. Sangeo Serum is available for a limited time, free trial. Although the trial is free, you must return this product within that trial period in order to keep from being charged. After you have been charged for the product, it is unlikely that you’ll be able to return it for any sort of refund.